Need a DJ for your Special Occasion? From Corporate Events, Engagement Parties, Birthdays, Christmas Parties & More. 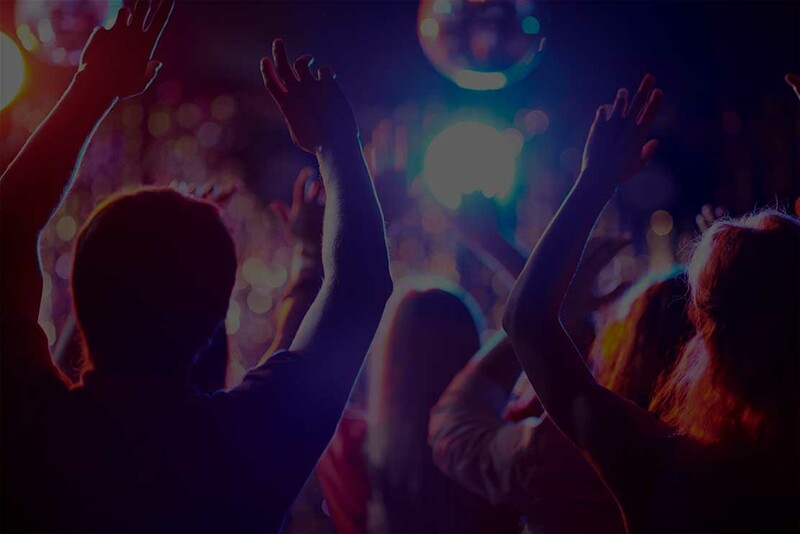 What every the occasion there is nothing better than to celebrate your special occasion by throwing a great party with your favorite music, and a packed dance floor with all of your friends. With professional equipment, sound & lighting. We dont use cheap or low quality speakers or lighting. We use trusted gear and equipment suitable to your event for the best sound and performance on the night. If it’s a PACKED dance floor that you want with great music to get everyone up & dancing then that’s what we will do! We have a great range of TOP 40 and all the latest chart music you hear on the radio. If’ its OLD SCHOOL R&B or a variety of music we can cater to that to. ADD A PHOTOBOOTH TO YOUR EVENT FOR EVEN MORE FUN! What else is included with your booking? 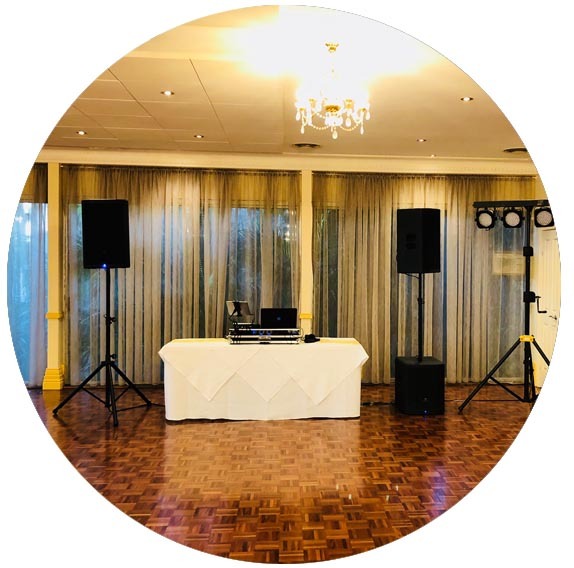 When you book with us, you’ll get one of our friendly experienced DJ’s looking after the music for you on the night, keeping everything under control and can even take your requests. Use our online music planner to pick out your favourite songs to set the mood, or tell us what songs you want to hear, and don’t want to hear. 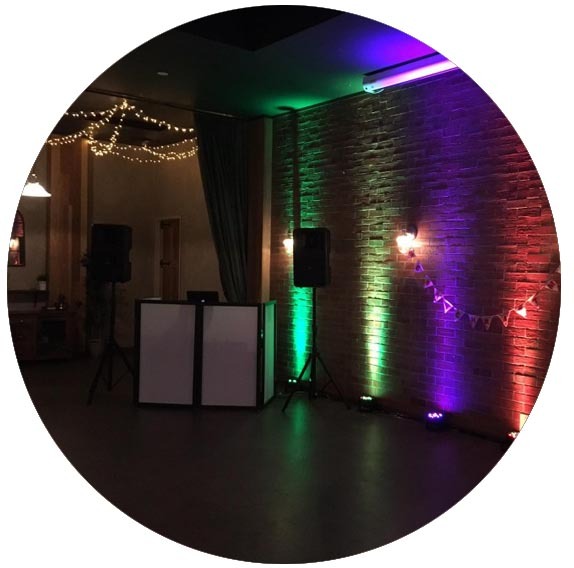 We’ll bring along some colorful Dance Floor Lights to add to your atmosphere and create some fun on the dance floor! 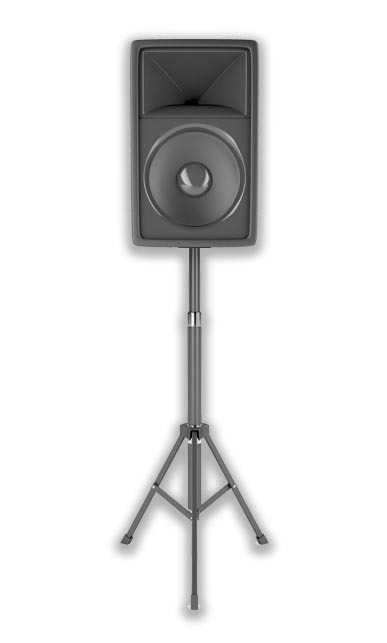 We include a Wireless Microphone available for any speeches or announcements you may need to make throughout your event. 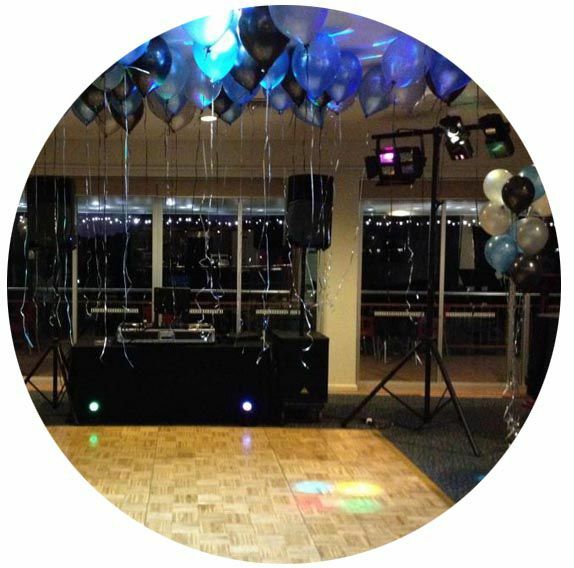 With over 40+ Reviews on Facebook & Google, you can be confident knowing your booking a fun, friendly & professional DJ who is going to look after your event on the night. We include up to 50km of travel free from Brisbane, but can go as far as the Gold Coast, Sunshine Coast, Gympie, Toowoomba and further for a small fee. All our bookings include a 1 Hour Setup in your price, so we can get there nice and early to setup everything ready to go when your party starts and guests arrive. We’re a registered business, and act like one. We carry Public Liability, and all equipment is tested regularly and Tested & Tagged. We are a member of the DJ Alliance Australia and frequently attend training & conferences to improve on our services.